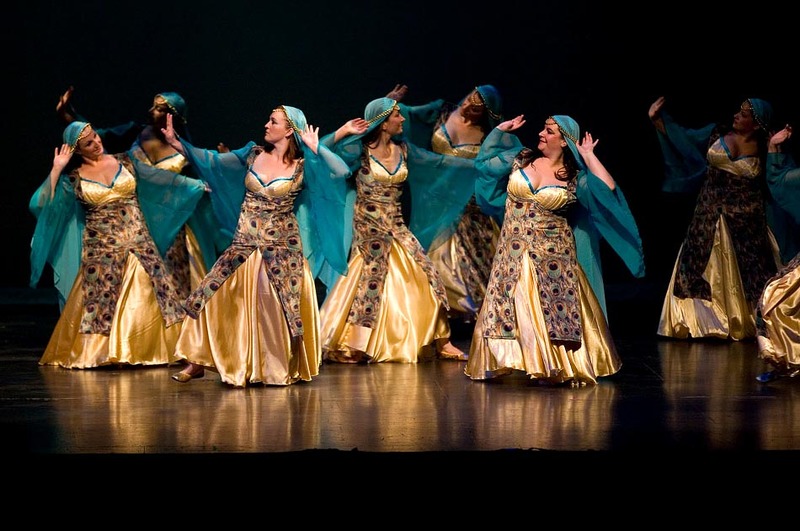 Gina Capossela and her students put on another excellent show last weekend at the Lebanon Opera House in Lebanon, N.H.! 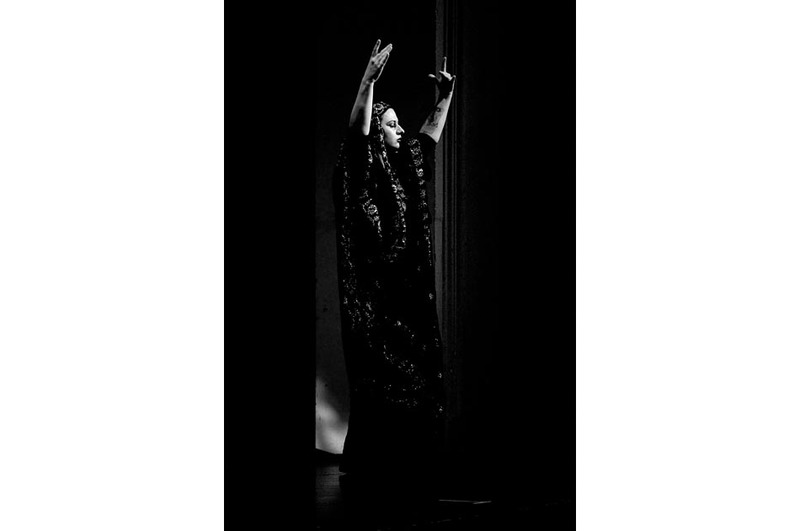 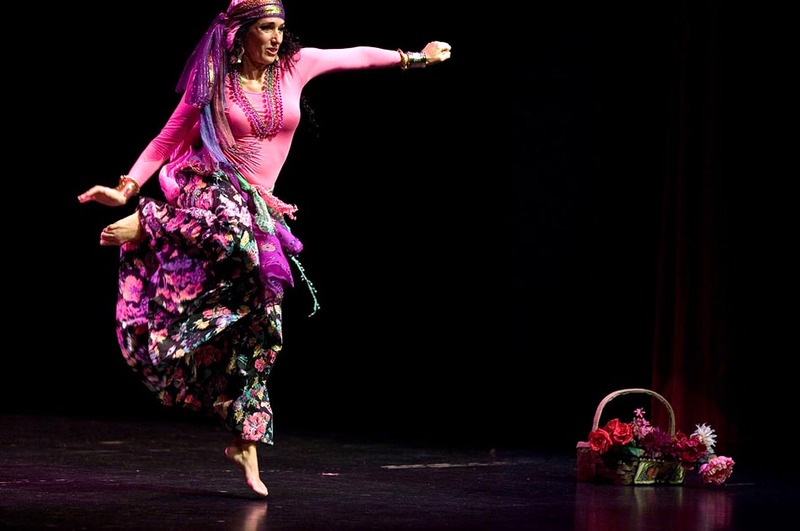 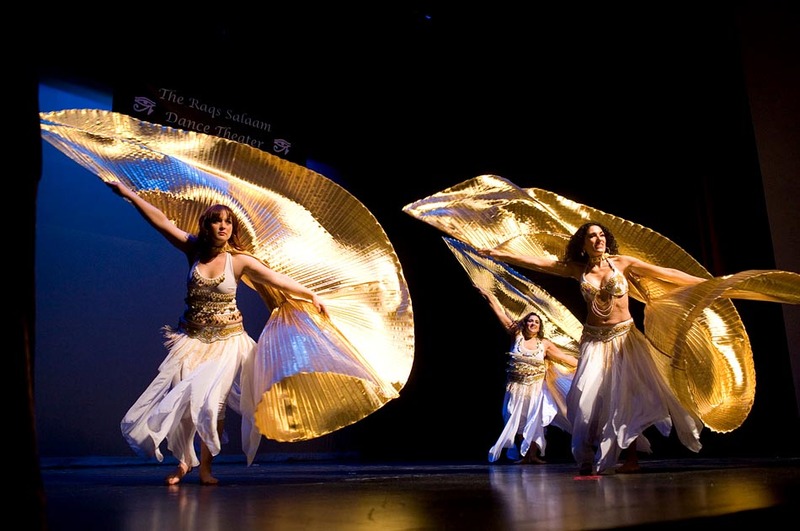 It was the tenth annual performance of the Raqs Salaam Dance Theater’s Middle Eastern and American Belly Dance Showcase. 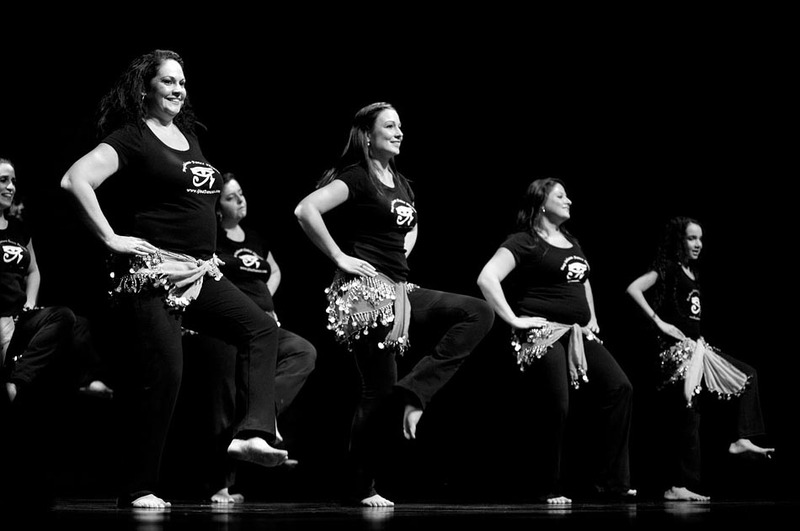 They performed before a full house of proud friends and family, who braved slippery roads due to an unexpected snow squall.